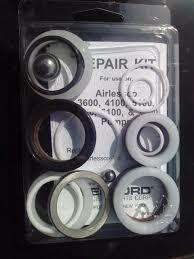 Airlessco Pump Repair Kit that comes complete with instructions and a parts list. 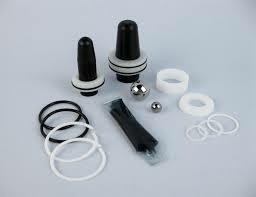 The is an after market pump repair kit that replaces the Airlessco 187-040 Kit. 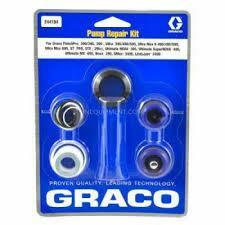 This Kit will allow your to repair your Airlessco Airless Sprayer Pump if the Pump packings need to be replaced. 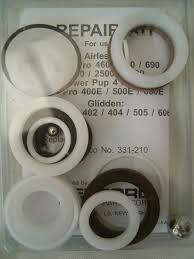 High Quality Pattern Kits at a great price. Get your Airlessco Airless Sprayer back in perfect working order.